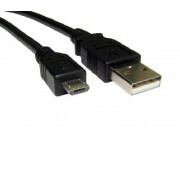 Features: New generic Universal Micro USB Cable, Black> Qu.. 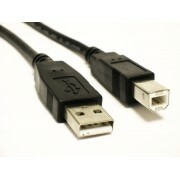 This USB cable allows you to connect USB devices such as printers, scanners and external hard dis.. 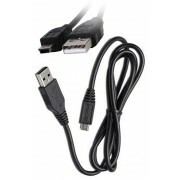 Note: Please check the output voltage and current of your USB enabled devices such as Laptop,..